A scorching night with his poised assistant, Felicia Hamilton, seems the perfect distraction—and her cool beauty masks a desire Kedah is hungering to ignite! But even Kedah isn’t prepared for the biggest scandal of all, when their one night together leaves Felicia pregnant with his baby! 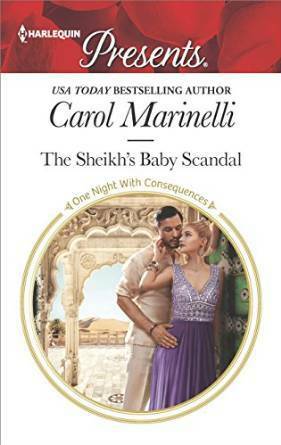 Carol Marinelli was born in England to Scottish parents, then emigrated to Australia, where there are loads of Scottish and English people who did exactly the same, so she’s very at home there. She lives in the outer suburbs of Melbourne—pretty much in her car, driving her three children to their various commitments. 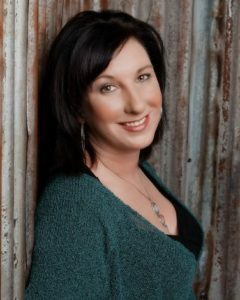 Carol writes for the Harlequin Presents and Medical lines and she also writes contemporary women’s fiction (with a dark twist) under the name Tessa Bell. When she’s not writing she’s reading, when she’s not reading she’s writing. I would like you to have breakfast in bed while you read Felicia and Kedah’s story! 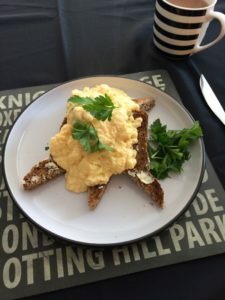 I love scrambled eggs and they can be made many ways. The fabulous author, Sharon Sala, got me onto scrambling my eggs with wild (I call them spring) onions; an annual tradition with the Muscokee Indians. They were delicious. I love French scrambled eggs also. 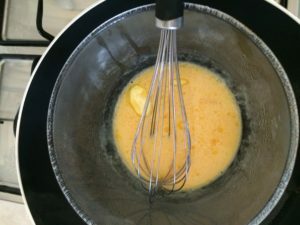 They take longer but are worth the extra effort and I enjoy whisking slowly while I ponder my plot. **Giveaway Ends 9.30.16 and open to all who can legally enter. I havery just finished The Problem with Forever.